These big, bold sheer chiffon scarves work as both an evening shawl or a cozy, winter scarf. 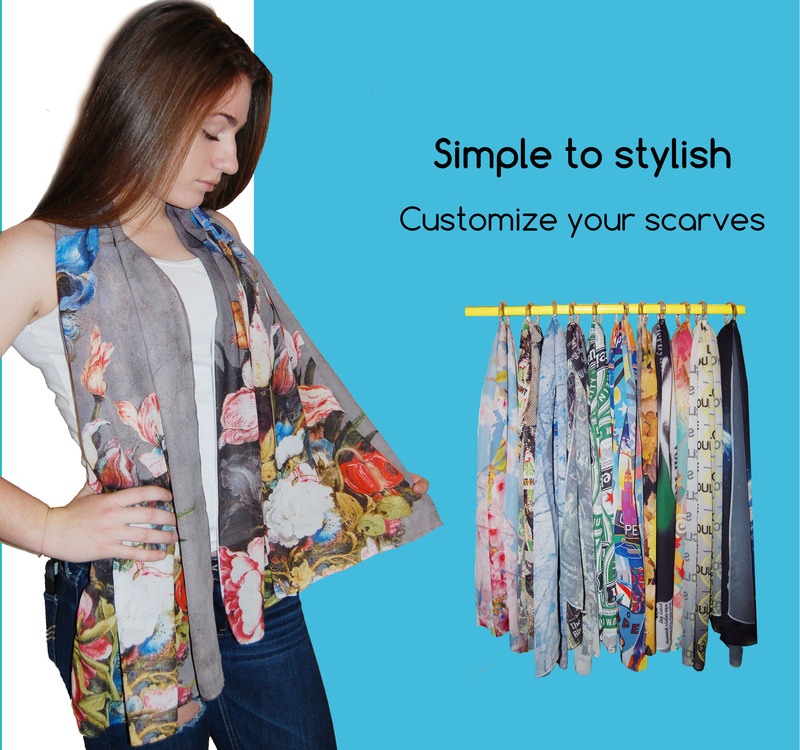 These scarves chiffon you to create your own custom fashion accessory. Create your own silk Chiffon with any designs - very neat! These are also very luxurious and soft, as well as being beautiful, so they make fantastic gifts or promotion! 100% polyester chiffon mesh fabric with full coverage sublimation.